Today, women openly serve in our armed forces as diligently as the men around them. However, in the past, women weren’t permitted to serve their country. Some of them found that disguising themselves as a man could open doors that were otherwise shut. James Miranda Steuart Barry was actually born in Ireland as Margaret Ann Bulkley. 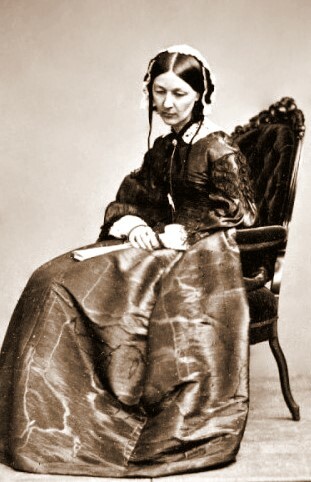 His mother was Mary-Ann Bulkley, sister to the noted Irish painter James Barry. The similarity in name is no coincidence since Barry took his uncle’s name when he chose to live as a man and enroll in medical school. The evidence relating to his early life and his decision to identify as a man is unfortunately scant. Newspapers and even Charles Dickens examined the facts of the case, but all came up with blanks. The defining piece of evidence seems to have been a letter written by Barry to a solicitor who wrote on the back of the envelope “Miss Bulkley, 14 December.” This indicated to historians that James Barry and Margaret Bulkley were conclusively the same person. Michael du Preez, a retired surgeon, and Jeremy Dronfield, a biographer, have a decade’s worth of research at their fingertips. They suggest that the decision came about as a conspiracy among Barry, his mother, and some of the family’s influential friends. Barry wanted to study medicine. It’s unclear whether this desire was for its own sake or because he was unable to get work as Margaret. At the time, Barry’s family did not have a reliable income, so no doubt the salary of a surgeon seemed very appealing. 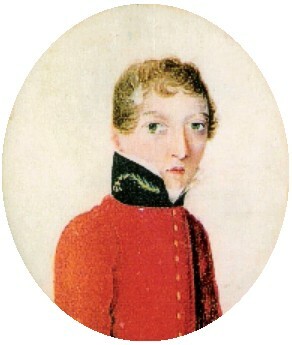 Whatever the reason, Margaret became James Barry, the nephew to the Irish painter of the same name and managed to get into Edinburgh University. When he started in 1809, he put his short stature, smooth skin, and unbroken voice down to his “young” age. However, this ploy backfired a little when the University Senate tried to block his entrance to the final exam on the grounds of youth, but the Earl of Buchan (a family friend) intervened. 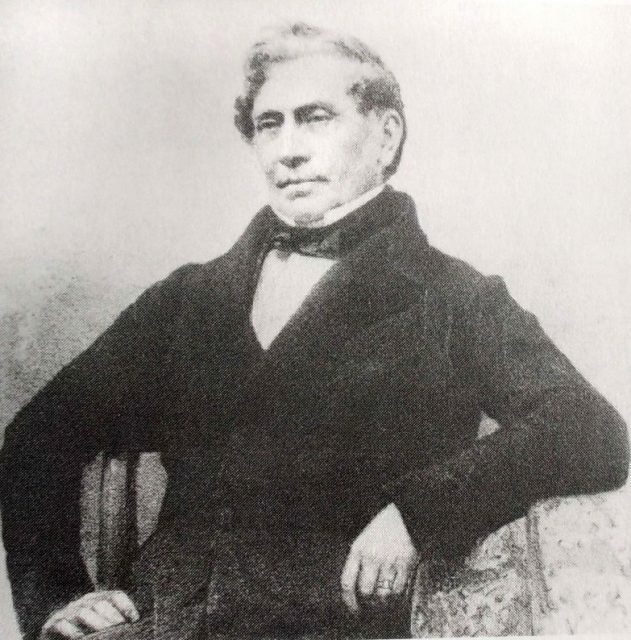 As a result, Barry qualified as a doctor in 1812. He went on to sign up as an assistant surgeon in the army. He needed Buchan’s help with that as well since his first commanding officer thought him only a boy and too young to be in the army. His first posting was to Cape Town, South Africa in 1816. 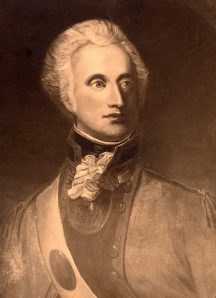 He had a letter of introduction for the governor, Lieutenant Colonel Lord Charles Henry Somerset. After Barry successfully treated one of Somerset’s sick children, the two became firm friends. Barry went on to effect improvements to sanitation and water systems, as well as to the living conditions of slaves, prisoners, and the mentally ill. He also created a sanctuary for the leper population. When he criticized local officials for their actions in such matters, it was his close friendship with Somerset that saved him from repercussions. He also shouted at patients and was known to throw bottles of medicine at the wall. Despite his irascible nature, his skill as a surgeon could not be denied. While in Cape Town, Barry performed the first Caesarean section in Africa in which both the mother and the child survived. The baby boy he delivered was named James Barry Munnik in his honor. On November 22, 1827, Barry became Surgeon to the Forces. He was sent to Mauritius in 1828. A year later, he was able to repay Somerset for his protection and friendship when the Governor fell ill. Barry returned to his side (without permission from the army, of course) and cared for him until his death in 1831. Barry’s close friendship with Somerset led to speculation that they might have been more than friends. According to Du Preez and Dronfield, an accusation was made on a bridge post in 1824 suggesting a homosexual relationship between the two men. Since homosexuality was a crime in that era, there was a court trial and investigation. 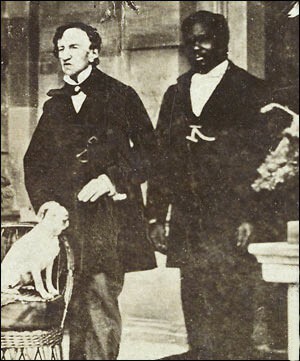 Whether true or not, this aspect to Barry and Somerset’s relationship formed a central part of a play about Barry’s life, Becoming Doctor Barry. Barry was sent all across the British Empire – from Jamaica to Malta and Corfu. But wherever he went, two things were certain: that he would ensure improvements to the health and living standards of minorities would be prioritized, and that he would clash with his superiors over such matters. He found himself both arrested and demoted because of his behavior and no-nonsense attitude. 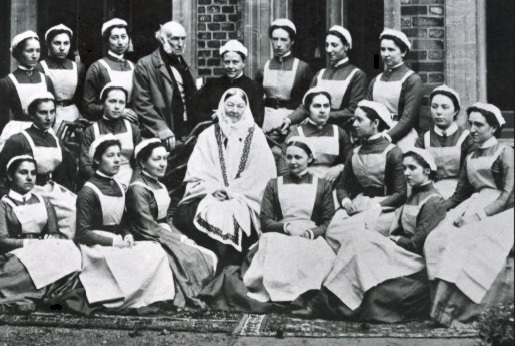 He even had an altercation with Florence Nightingale when he visited the Crimea. In 1857, Barry became Inspector General of Hospitals in Canada. This position enabled him to make even more headway with his revolutionary approach to healthcare not only for soldiers and their families but also for prisoners and lepers too. Against Barry’s protests, he was forcefully retired by the army on July 19, 1859, on the grounds of ill health. He lost his life to dysentery in 1865. The woman responsible for preparing his body for burial discovered the truth that Barry had successfully hidden for so many decades. Furthermore, this woman reported that Barry had stretchmarks, suggesting that he’d had a child at one time. This led to speculation that Barry’s sister, Juliana Bulkley, was in fact his daughter. To avoid scandal, Barry’s army files were locked down for 100 years. They were only opened again in the 1950s when the historian Isobel Rae decided to look into the matter. 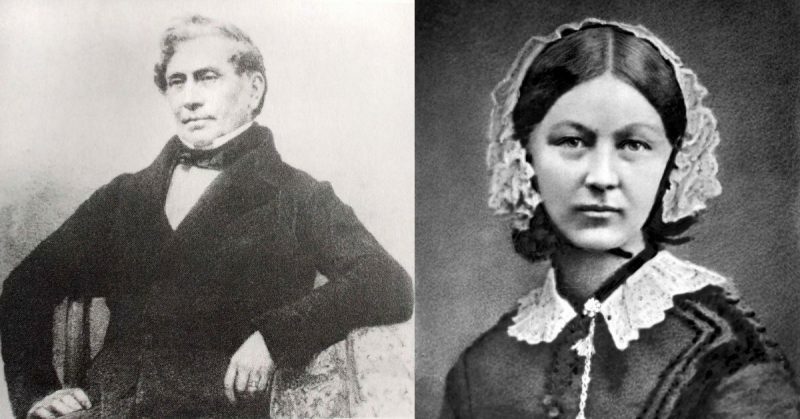 She went on to write the first biography of this remarkable surgeon. Rae had access to Barry’s army files, but it was du Preez’s diligent research that uncovered far more about his amazing life. Even so, much about Barry’s life and career still remains a mystery. When he was eighteen and still living as Margaret, he once exclaimed to his brother: “Were I not a girl, I would be a soldier!” As James Barry, he went on to do just that and so much more.